Earlier this year I was bummed out when HBO cancelled the Duplass Brothers show, "Togetherness", but it looks like the network isn't ready to let the Duplass Brothers go just yet! Earlier this week, HBO greenlit the Duplass' newest comedy venture, "Room 104", which is slated for a 2017 release. The new series is an anthology comedy series set in one hotel room, hence the name "Room 104", that tells the story of a variety of characters passing through the room in each episode. I've always been a big fan of the Duplass Brothers work and always look forward to randomly bumping into them at Sundance. 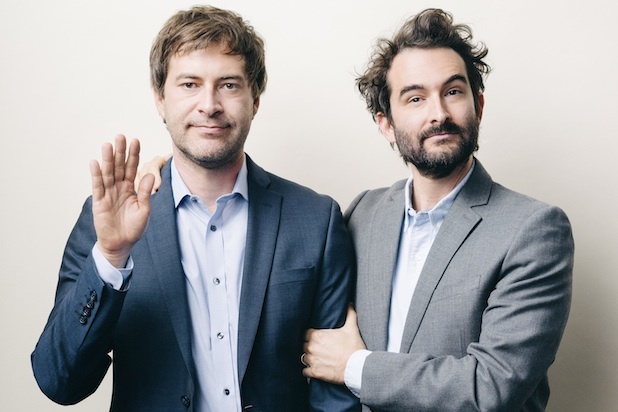 Along with "Room 104", the Duplass Brothers are also Executive Producers on HBO's animated show, "Animals". We can't wait to see "Room 104" in 2017!